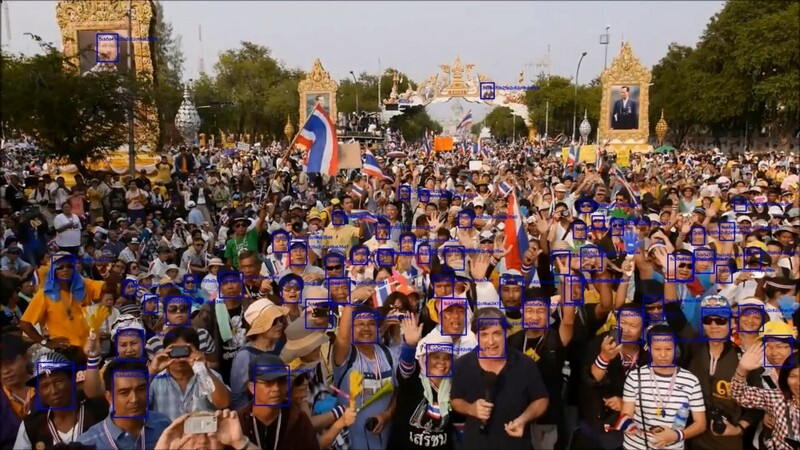 BitRefine: How many faces can you simultaneously capture from single Full-HD frame? The code in each frame is a unique tracking label. 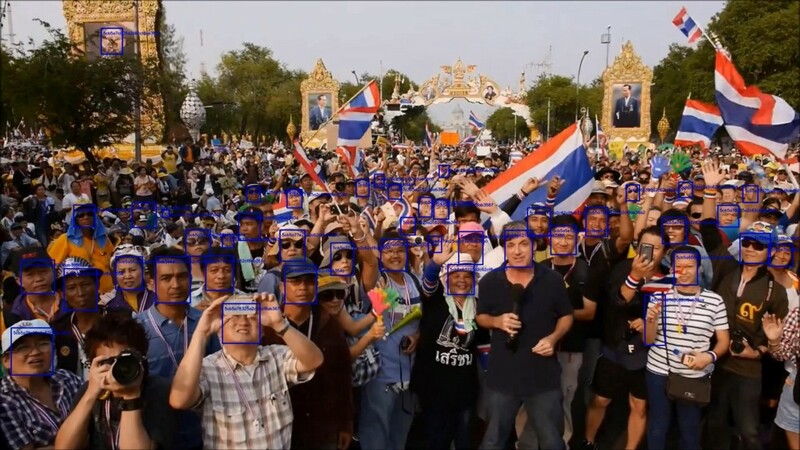 All recognized faces get pulled out of raw footage, recognized, counted and presented in form of statistical charts and tables. Surely if you need to find someone it supports searching. BitRefine Heads is a new generation of computer vision software that combine traditional recognition algorithms with almost infinite capabilities of artificial “brain” based on deep neural networks. Recognition algorithms are based on artificial neural network structures that allow recognizing not just faces, but almost every object that human can recognize. Please see this article. At the moment is actively developing international markets and looking for new partners. If you’re interested in advanced computer vision solutions, please contact us via official website https://heads.bitrefine.group/ or just send “Hello” to heads@bitrefine.group. BitRefine group is a data science and computer vision. We specialize in deep learning video detection and help companies solve the cases where standard detectors and approaches don’t work.